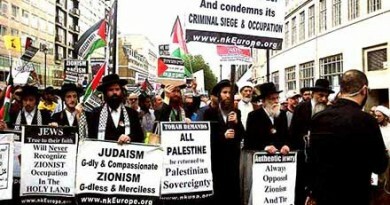 Rejects the Zionist concept of so-called ‘new anti-Semitism’. There is no basis for equating political criticism of the state of Israel with anti-Jewish racism. It is right to condemn the political ideology of Zionism and the ongoing colonisation of Palestinian land. Rejects the recent ‘anti-Semitism’ smear campaign prompted by the Israeli establishment and carried out by the mass media, the Tory Party and the Labour right. 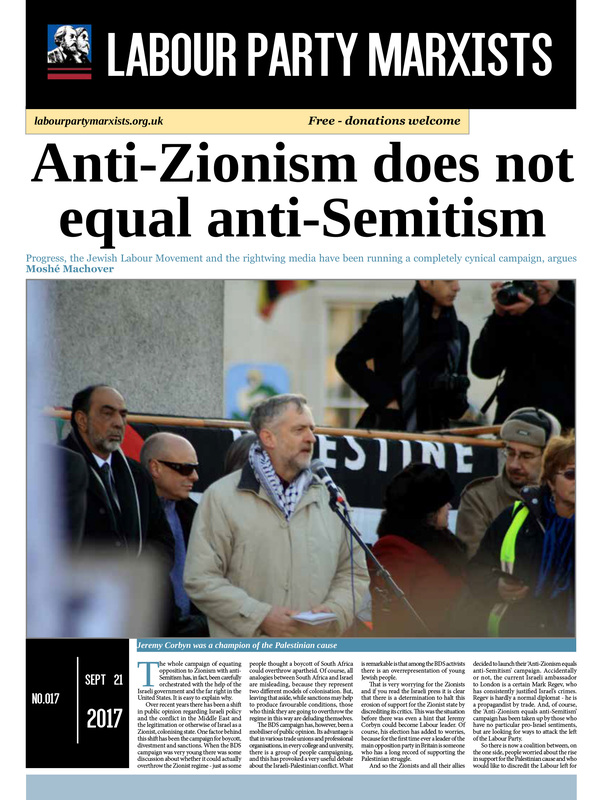 The claim that anti-Semitism – ie, anti-Jewish racism – is rife in the Labour Party, particularly in the left wing of the Labour Party, is simply untrue. 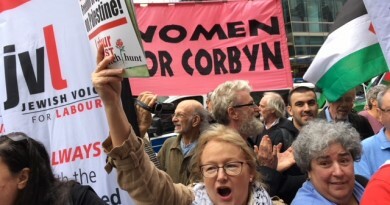 Calls for the immediate lifting of all of the suspensions and expulsions from Labour Party membership in any way connected to the ‘anti-Semitism’ smear campaign. That includes Ken Livingstone, Tony Greenstein, Gerry Downing and numerous other supporters of the Palestinian cause. Calls for disciplinary proceedings to be instigated against John Mann MP. He publicly attacked Labour NEC member Ken Livingstone in front of TV cameras, calling him a “disgusting Nazi apologist”. An accusation, of course, without foundation. Mann’s attack played a key role in stepping up the ‘anti-Semitism’ smear campaign and could only but damage Labour’s chances in the May elections. Presumably the aim is to create the conditions for the removal of Jeremy Corbyn as leader. 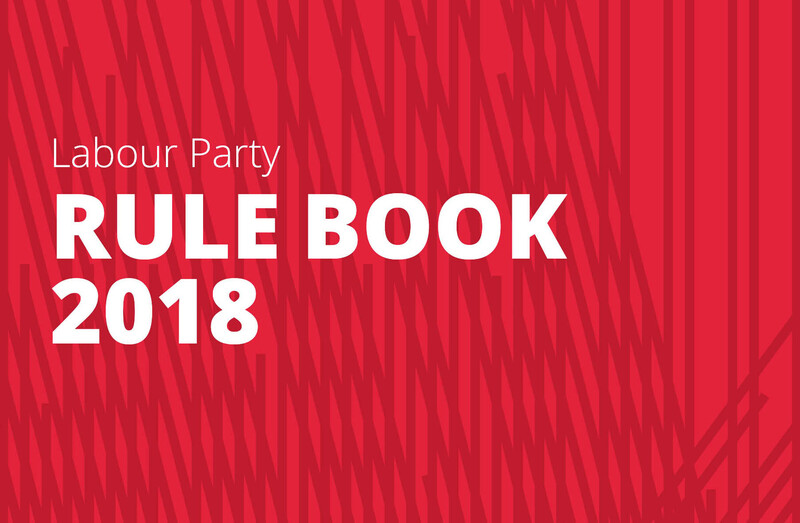 Condemns the willing collaboration of the Labour Party’s Compliance Unit and the Labour Party general secretary, Ian McNicol, in the witch-hunt. They have been more than ready to accept at face value obviously false and malicious complaints of anti-Semitism. Condemns the lack of due process in the suspensions and expulsions of Labour Party members. The failure to apply the principles of natural justice brings the Labour Party into disrepute. 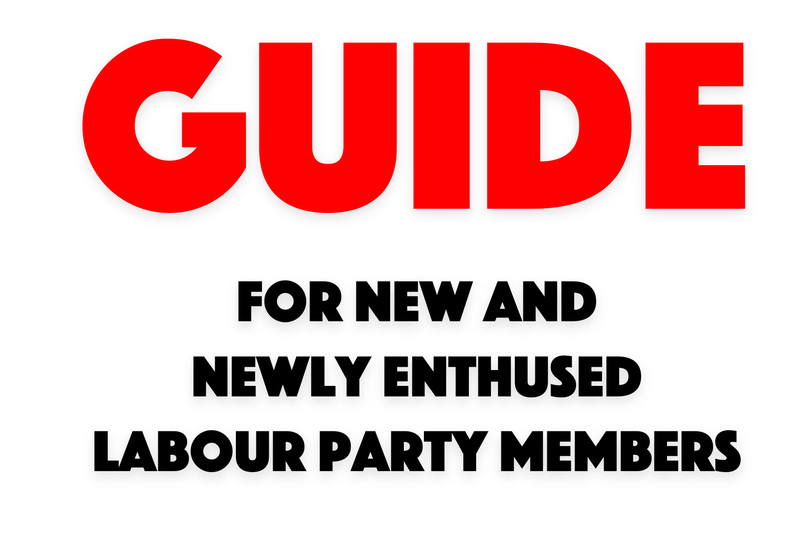 Calls for the abolition of the Labour Party Compliance Unit and for the establishment of democratic, transparent disciplinary procedures which follow the principles of natural justice, and in which disciplinary decisions are made by elected representatives, not by paid officials. 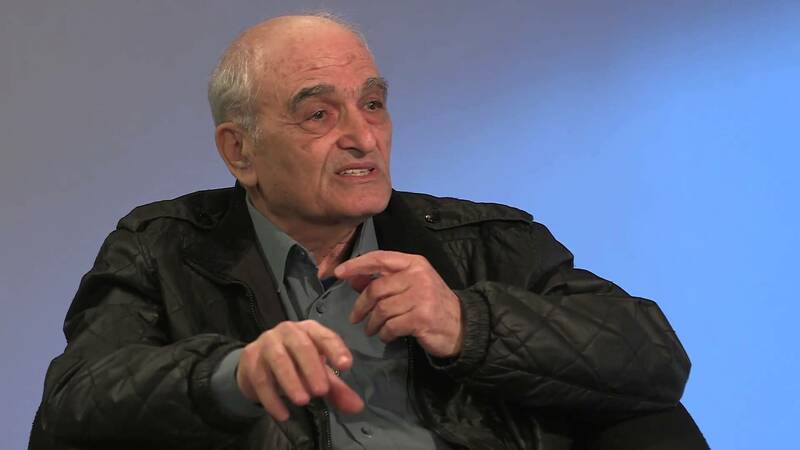 Rejects the Zionist concept of so-called ‘new anti-semitism’, which conflates anti-Jewish racism with political criticism of the state of Israel and its ongoing colonisation of Palestinian land, and with criticism of the political ideology of Zionism.